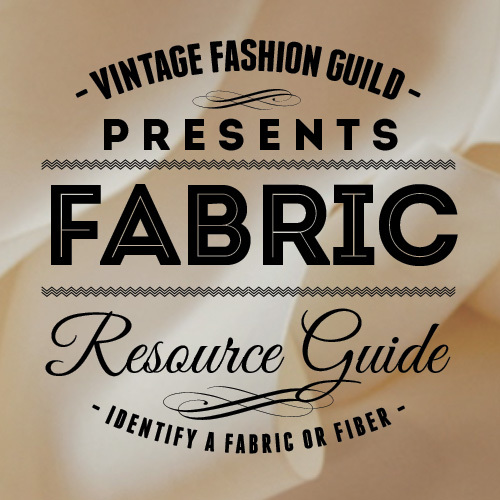 You can search for fabrics in this resource by the type of clothing (or parts of clothing and accessories) for which the fabric is used. For example, if you are trying to identify the fabric used for a winter coat, begin by searching the Heavy Weight category. These are broad classifications, and some fabrics (muslin for instance) fall into more than one category.